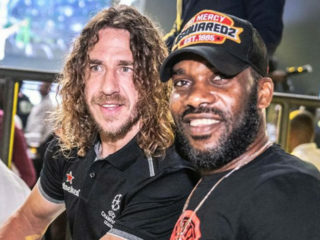 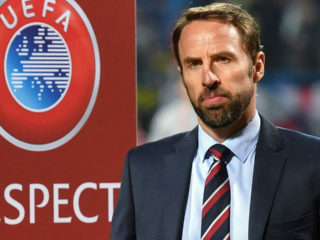 Gareth Southgate has called for education to stamp out racism in football as European governing body UEFA opened disciplinary proceedings against Montenegro following abuse aimed at black England players during his side's 5-1 Euro 2020 qualifier win in Podgorica. 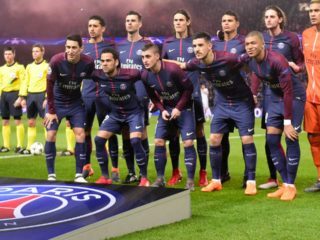 Paris Saint-Germain won a major victory yesterday when the world’s top sports court backed the French champions against European football’s governing body, UEFA, over club finances., reports AFP. 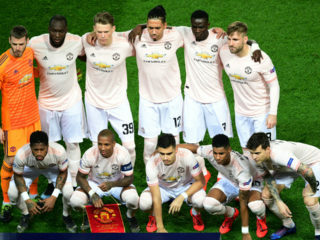 The home leg of Manchester United's Champions League quarter-final tie could be reversed in the event of a clash with that involving Manchester City, depending on the outcome of Friday's draw, UEFA said on Thursday. 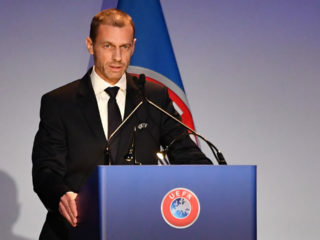 UEFA president Aleksander Ceferin was on Thursday re-elected for a four-year term as head of European football's governing body by acclamation. 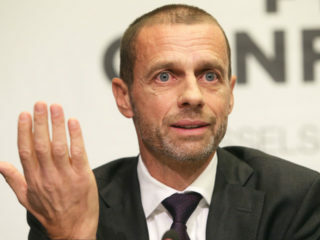 Two and a half years after becoming UEFA president in the wake of the scandal that brought down Michel Platini, Aleksander Ceferin will win a new four-year term at the head of European football's governing body on Thursday. 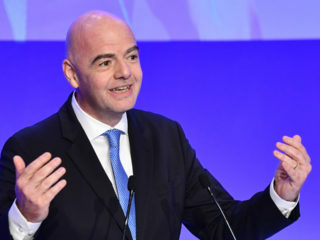 FIFA, UEFA and several of the world's top football leagues on Tuesday condemned alleged piracy of television rights by the "beoutQ" network, which Qatar claims is backed by Saudi Arabia. 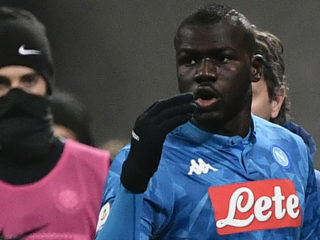 Paris Saint-Germain have escaped with a fine from European football's governing body UEFA following crowd trouble at their Champions League home game against Red Star Belgrade in October. 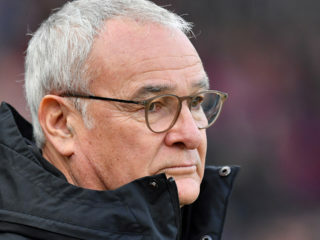 AC Milan risk being excluded from European competition in the coming seasons if the club fails to "break even" after falling foul of Financial Fair Play (FFP) regulations, UEFA announced Friday.